DVD duplication services may offer labeling options as part of a package. Most computers come standard with CD and DVD burning capabilities. Most computers now come standard with DVD and CD burning abilities. Due to time constraints, however, if someone needs to copy a large quantity of data, he or she will most likely need to contact a company that provides professional DVD duplication services. DVD duplication can be a complex and time-consuming process, and the quality of the services greatly depends upon the equipment used as well as the skill of the person performing the duplicating services. Using a master copy of the DVD or CD, the duplicating company copies, or replicates, that material—be it audio, data, video content. Once the material is duplicated, it is then transferred to another CD or DVD, with help from a DVD duplicator, or copy tower. Both DVD and CD duplicators can produce unlimited copies of the material, making CD and DVD duplication services a good choice for those who need to backup a large amount of data. 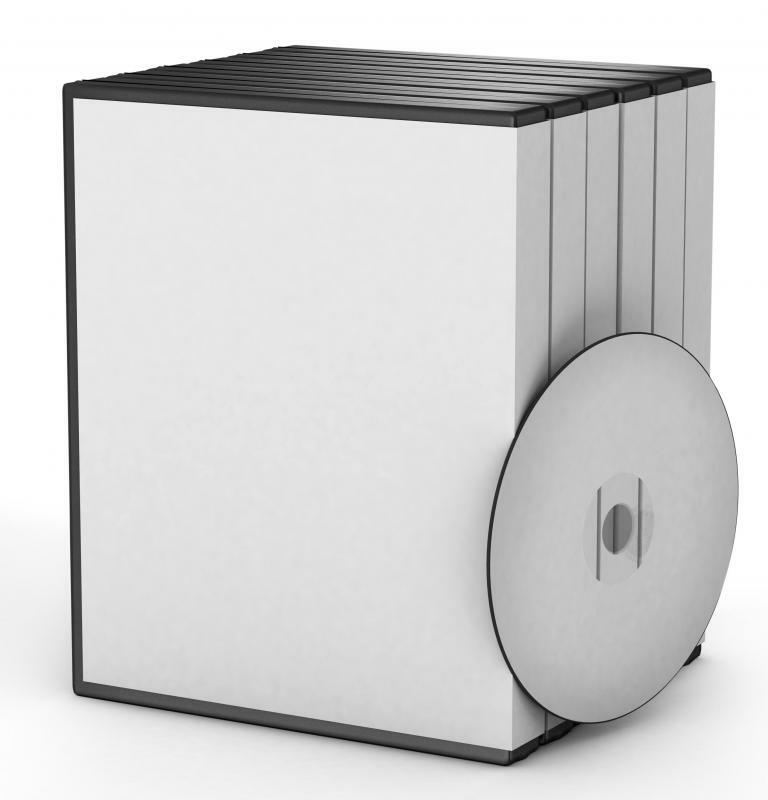 A DVD or CD duplicator works by scanning the original information from a CD or DVD and saving it into its memory. Once the material is saved, it is then transferred onto a new blank CD or DVD. Due to copyright laws, most duplicators will not duplicate any type of copyrighted material. Consumers should therefore be wary of any company that is willing to duplicate copyrighted material. Before using any type of duplication services, make sure the company is fully licensed, as purchasing unlicensed discs is illegal and can result in lawsuits. The speed of DVD duplication services depends on the type and size of media being copied. On average, an entire DVD can be duplicated in about five to eight minutes. CD duplication services typically take less time—about two to four minutes. The quality of the duplication depends greatly on the DVD duplicator that is used. Generally, companies using a glass-mastering manufacturing process deliver the most accurate results, as this technique ensures that the reproduced DVD or CD is an exact replica of the master DVD or CD. In addition to copying the material over to a new DVD or CD, most duplication services also include imprinting the title onto the DVD or CD surface, as well as packaging materials. Today, most companies can copy from both DVD-R and DVD+R masters, and some can even make copies of Blu-ray material. Older DVD players, such as those manufactured prior to 2000, are often incompatible with duplicated DVDs, however. Consumers may therefore want to check their DVD player’s compatibility before purchasing CD or DVD duplication services. How Much does Netflix&Reg; Spend Per Year in Shipping? What is a DVD Editor? 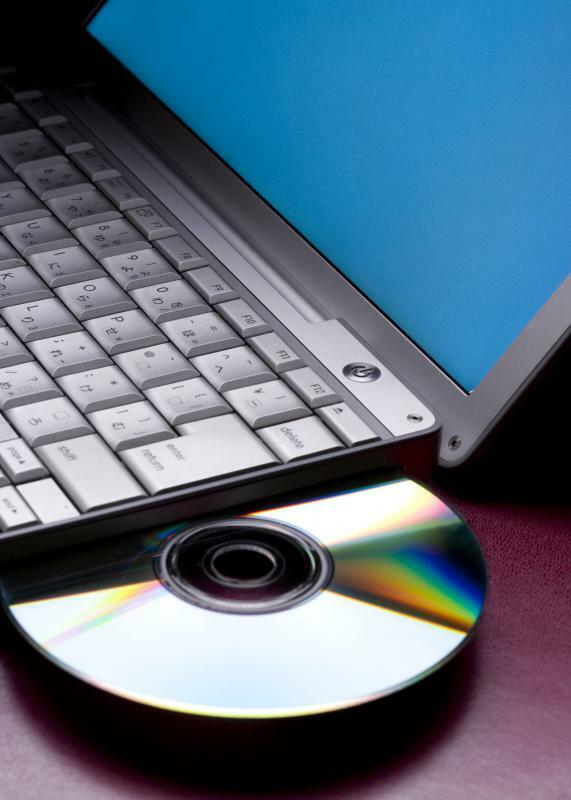 What are the Different Types of DVD?